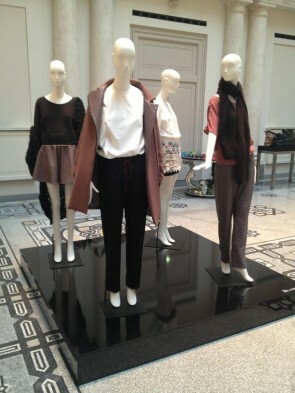 We are looking forward to our Paris Showroom! 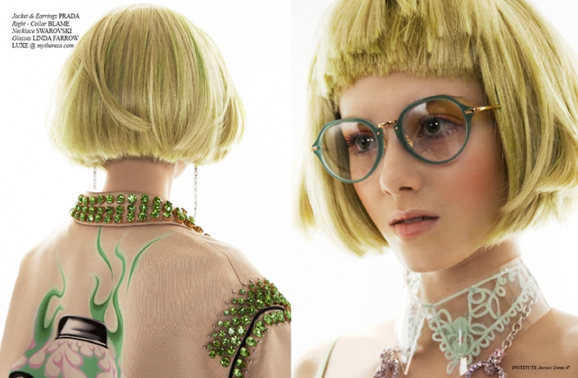 For their Spring-Summer 2014 collection “Lucy in the sky – girl with kaleidoscope eyes” , Blame cooperated with the haute couture embroidery company “ASembroidery – Los Angeles /Berlin” and textile designer Stefanie Mittmann to design their showpiece, a white silk dress. Daniela Matzko-Dhonden from ASembroidery developed and excecuted the elaborated tridimensional hand embroidery and Stefanie Mittmann designed and developed the hand bobbin lace. Der Besuch beim Berliner Labels Blame ist so spannend wie der Blick in den Kleiderschrank einer coolen Freundin: Basics hängen neben Einzelstücken, Alt neben Neu, und Einfaches neben Konzeptionellem. 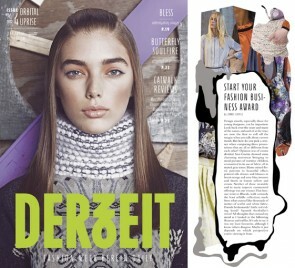 Aber was macht den Stil so unverwechselbar? 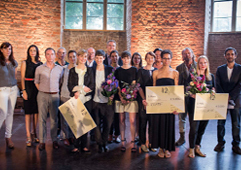 Natürlich die Art und Weise wie das alles möglichst unangestrengt zusammengeschmissen wird. Da kann man lange in den Schrank gucken, am Ende bleibt immer dieses gewisse Geheimnis, das die Anderen in den Wahnsinn treibt. 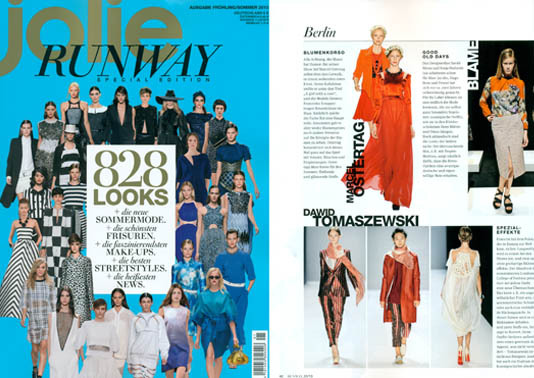 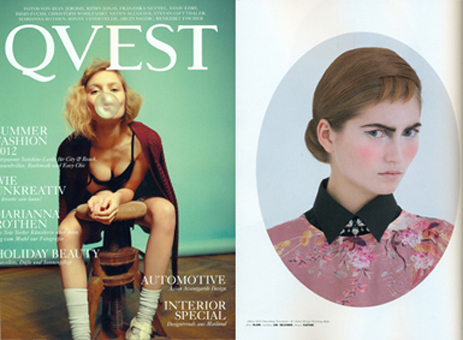 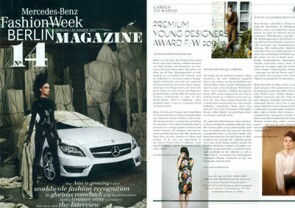 Thank you to Elle Hong Kong! 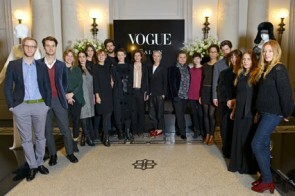 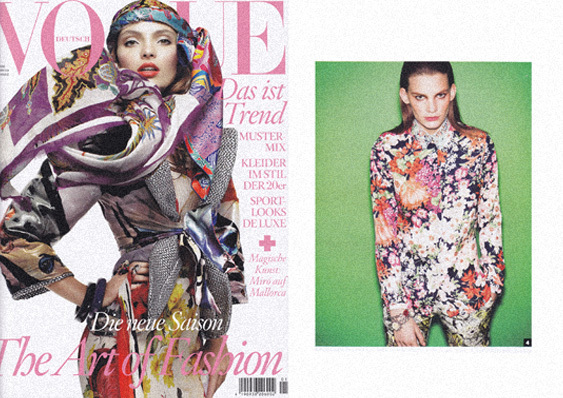 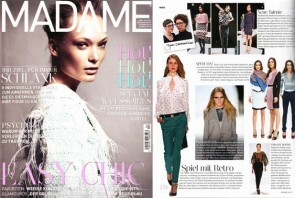 NICE VIDEO COVERAGE AT TAGESSPIEGEL ABOUT THIS SEASONS VOGUE SALON. 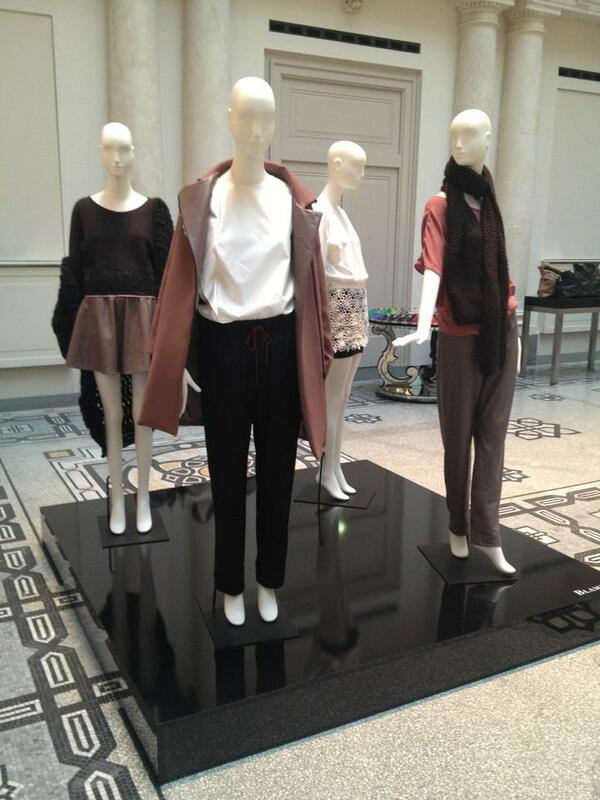 BLAME PROUDLY PRESENTED ITS AUTUMN / WINTER 2013 COLLECTION AT THIS SEASONS VOGUE SALON AT HOTEL DE ROME. 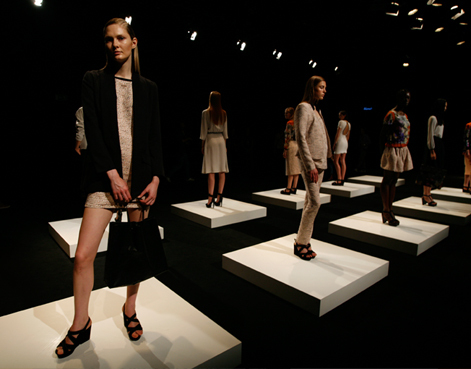 We had a great time during our fashion week presentation with cool shoes, nice prosecco and lovely goodie bags. 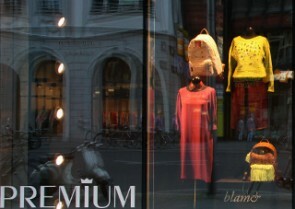 Blame presents its Spring / Summer 2013 collection at Premium München,Zenith Zelt, K-13. 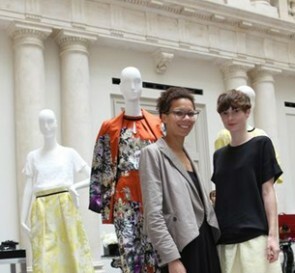 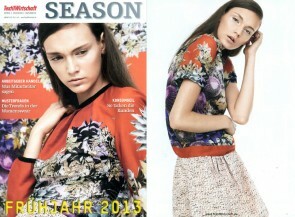 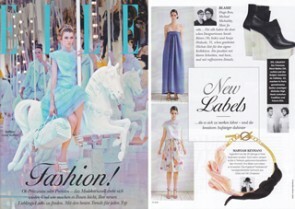 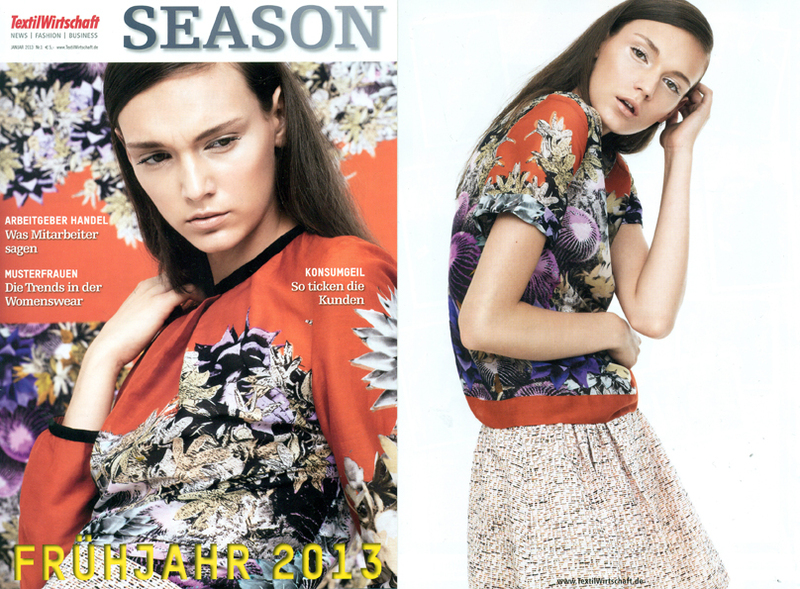 Blame proudly presented its Spring / Summer 2013 collection at this seasons Vogue Salon at Hotel de Rome. 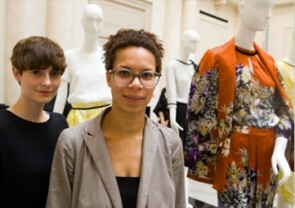 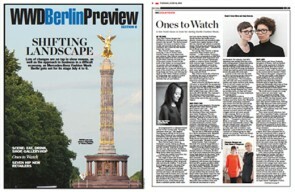 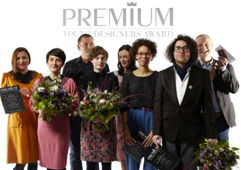 PREMIUM’s co-operation with Galeries Lafayette reached new heights on 28 July 2012, celebrating the three winners of January’s PREMIUM YOUNG DESIGNERS AWARD Autumn/Winter 2012/13, right on time for the start of the Mercedes-Benz Fashion Week Berlin. Our Spring/Summer 2012 “Embroidered Collar” at Fashion Institute. 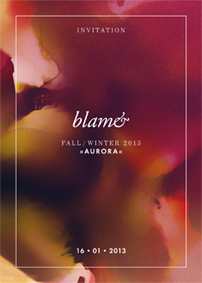 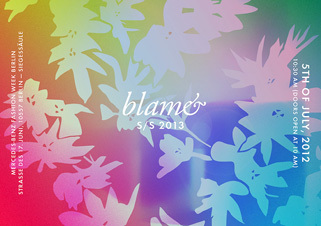 Blame presents its Spring / Summer 2013 collection at Premium Berlin, H7 – C36. 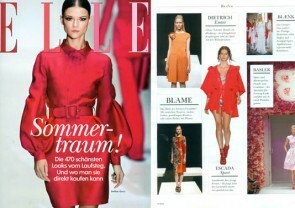 On January 20th, Blame will show its A/W 2012 collection at the “Studio” at Mercedes-Benz Fashion Week Berlin.